Boosting the strength of its management team, HTC-Highroad has announced that the former Cervélo Test Team director Jens Zemke will help oversee its riders in 2011. The 44 year old German raced as a professional for seven years, retiring in 2001, and has experience in working as a directeur sportif for both men and women. He will bolster HTC’s existing lineup of sports directors, and will work alongside Rolf Aldag, Brian Holm, Allan Peiper, Valerio Piva, Jan Shaffrath and Ronny Lauke next season. 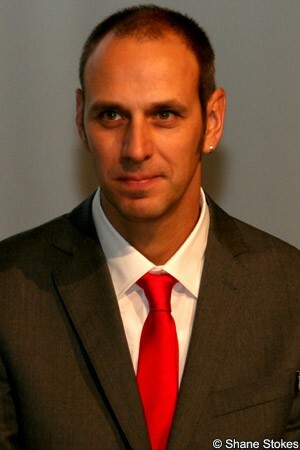 As a pro, Zemke took several national hill climb titles and also won the Hessen Rundfahrt event in 1999.